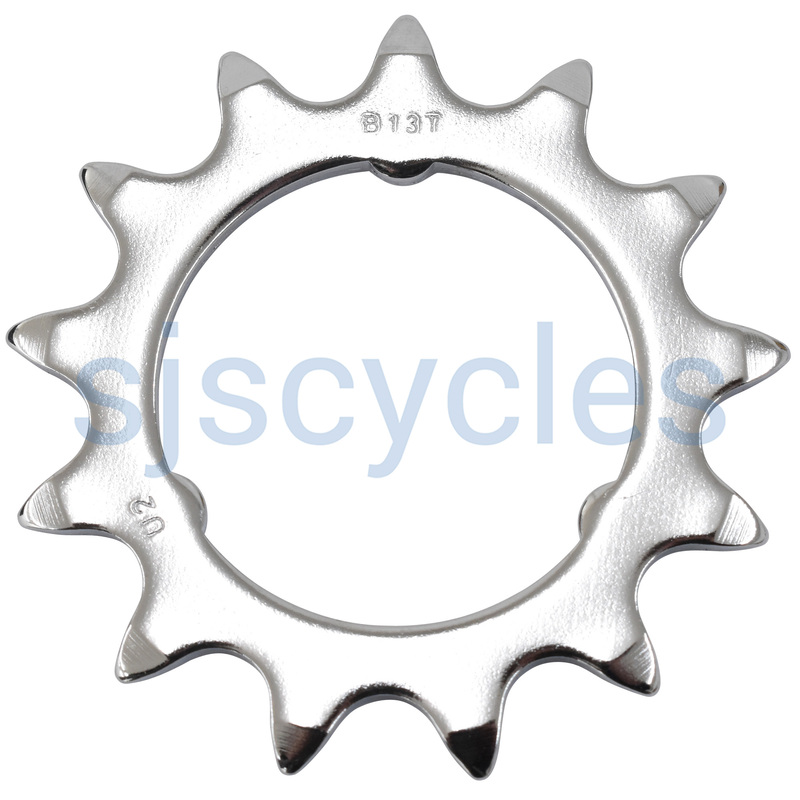 Replacement 13T sprocket for 3spd hubs with 3 notch fitting. Fast Delivery, Good Quality, I Am Satisfied, Thanks From Cologne, Germany. Fit For 3 Speed Sa Hub? This will fit fine to a Sturmey Archer hub, these are actually made for Brompton by Sturmey.